kawayiii! thank you for sharing~! thank you for sharing your scan ! thank you ! download ! cute boys! What cute chibis they are :D ! 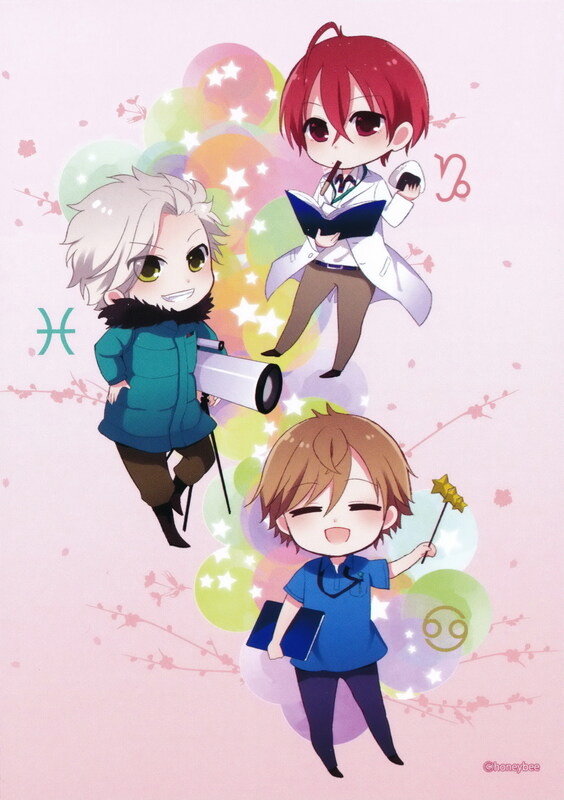 *dies* These chibis... are... omg. Thanks for sharing.